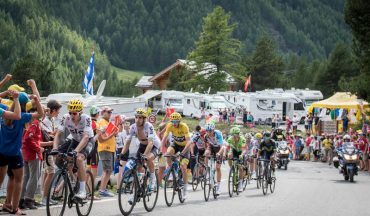 Follow the final week of the 2019 Tour de France in luxury, 4 -star hotels all the way! You’ve had many years watching the tour in the wrong timezone, only to find yourself fall asleep with 20km to go. Join us for the best mountain stages of the race. We’ve minimised our transfers and assigned our luxury transport to get you there in style. 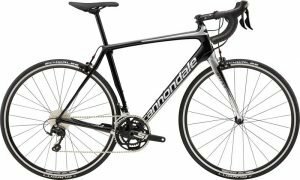 Hire a bike, or bring your own and conquer some of the great climbs in the French Alps. We often have guests combine our final week trip with an extended European vacation. 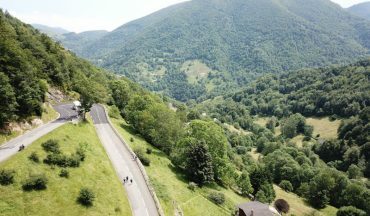 France is one of the greatest places to ride a bike, but in the mountains in July and during the Tour de France, it is even better. Our trip starts in the Southern region of the French Alps, where we’ll summit the highest paved peak of the French Alps, Cime de la Bonette. Then we’ll welcome the entry of the Tour into the Alps and witness the greatest show on two wheels – the arrival of the publicity caravan, helicopters come into sight, the race officials in their red cars signal the arrival of the riders. Few sports enable you to get this close to the action. 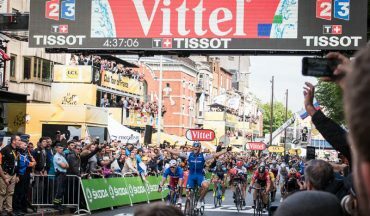 We’ll follow the race north catching the essential elements of the Tour de France, climbs, stage starts and stage finishes. 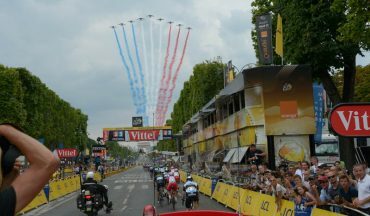 After seeing the mountain stages that will decide the yellow jersey we’ll express you to Paris on the TGV in time to see the final circuit parade on Champs-Élysées under the backdrop of the Arc du Triomphe and Grand Palais. 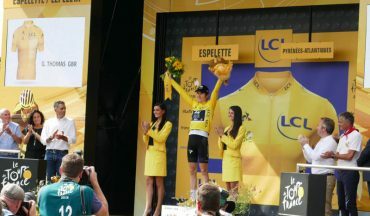 Celebrate the stage winner and other achievements of the Tour with the final team and jersey presentation. Enquire at the time of booking about VIP experiences. 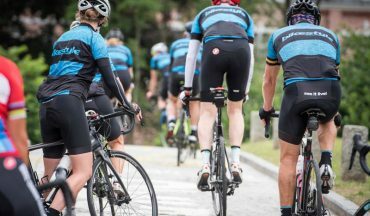 Our trip starts with a short transfer to our luxury 4-star villa in the Ubaye valley, we will assemble our bikes and head out on a short warm up ride in the Alps. 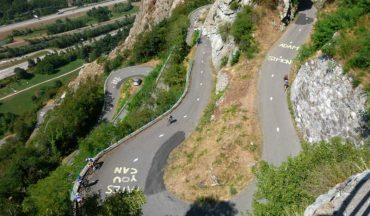 Cime de la Bonette, is a wonderful climb through the Mercantour National Park, and as we start from about 1,200m there is less climbing than Mont Ventoux. Today is the final mountain stage of the tour and is again a short stage. Every move will be closely watched, a high intensity will captivate fans.